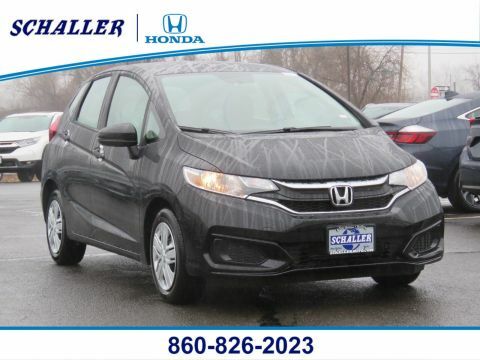 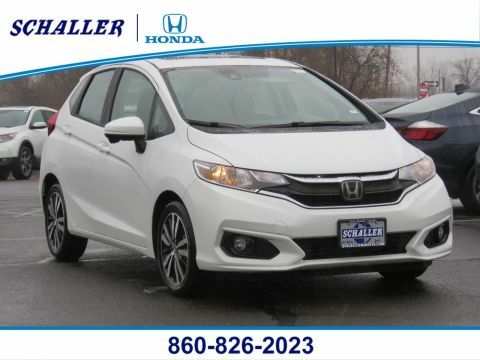 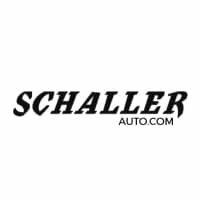 Thank you checking out Schaller Auto Group, a group of dealerships and service centers where you’ll find a superior new vehicle inventory of Hondas, Mitsubishis, Subarus, and Acuras. 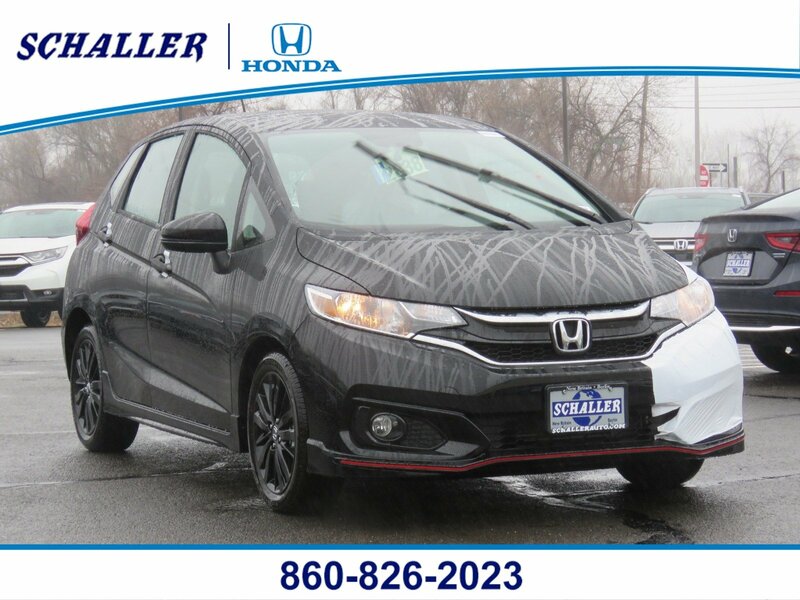 For over 60 years, we’ve been a family-owned and operated business serving clients in Middletown, Newington, Berlin, Cromwell, West Hartford, and Bristol. 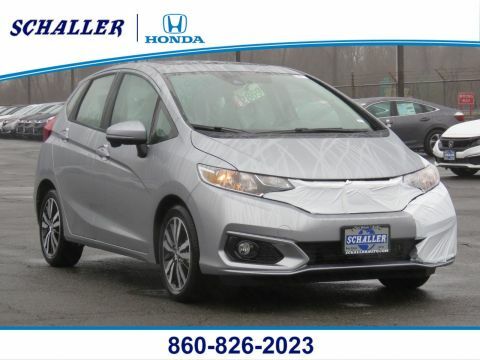 We also have a significant selection of used cars, as well as a variety of new and pre-owned vehicle specials.